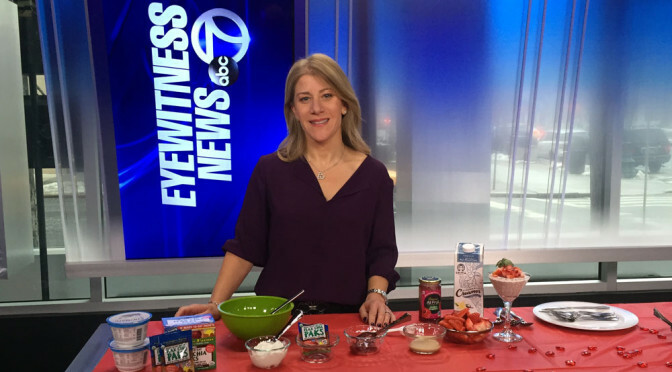 Registered dietician Deborah Levy joined WABC New York with some recipes for healthy dishes for Valentine’s Day. Many people like to shower their Valentines with chocolates and candy. But what if your loved one wants to tone down the sweets? Click on the video link to see some perfect breakfast in bed meals that won’t disappoint those on a diet. Let’s face it. This has been a very long winter. In fact, our feet have been shoved into our snow boots for way too long. But, that all begins to change now. The snow is melting and its time to dig out our shoes without shearling. Reach deep into the closet and you will find that your open toe clogs, sandals, and flip flops are still there, waiting to be worn. But, the question is…are your feet flip-flop ready? If the answer is “no”, there’s one beauty must-have for the season: coconut oil. Coconut oil is ideal as a lightweight, non-greasy, pleasant-smelling moisturizer for your skin. Unlike moisturizers on the drugstore shelves which are mainly water or petroleum based, coconut oil is a natural remedy that conditions, hydrates and moisturizes our skin cells. You can use it as an all-over foot conditioning treatment (including the cuticles which benefit from the additional moisturizing too) or mix it with sugar or sea salt for a heavenly foot scrub. What better way to get rid of the dry, scaly, flakey skin on your feet before stepping out into the warmth for the world to see? Even more amazing is that coconut oil can protect your feet from those dreaded fungal infections that can occur during the summer months when your feet are exposed. How? 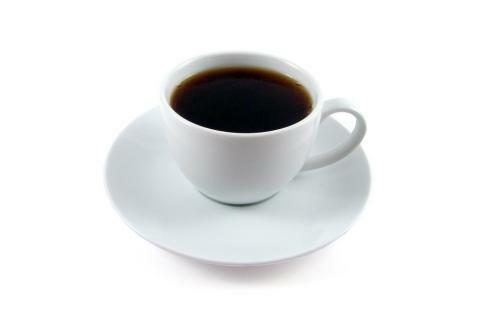 The anti-fungal, anti-bacterial properties come naturally from the medium chain tryglicerides in the oil. 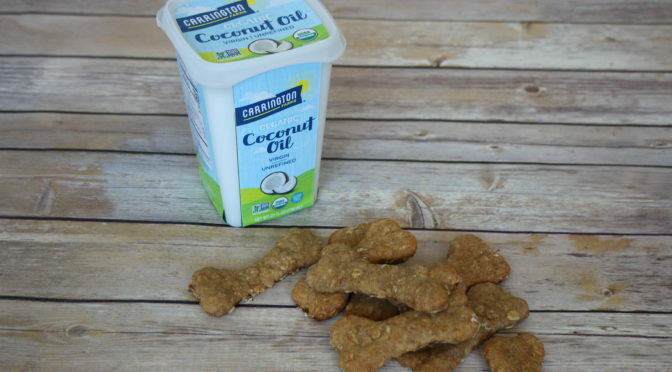 Coconut oil also has been shown offer some protection of UV rays during the long, sunny days and, when mixed with tea tree oil it can be used to keep those pesky mosquitos away during the warm, humid nights. So…what are you waiting for? 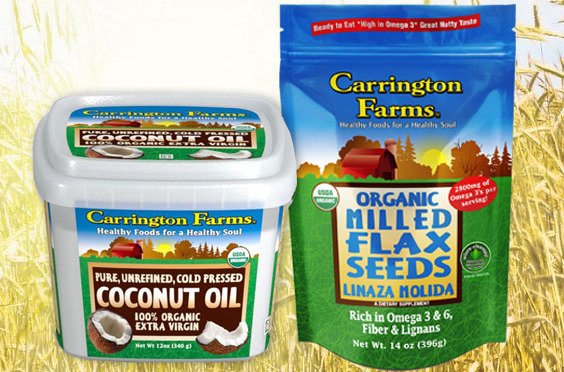 Grab a container of Carrington Farms Extra Virgin Coconut Oil, warm some between your hands, then apply generously to feet and become “flip flop ready”. You’ll be glad you did.